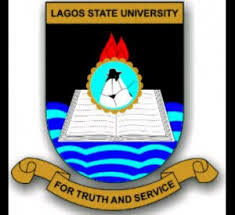 Lagos State University, Lasu Advertisement for the Vacant Post of Senior Porter (CONUNASS 03) in the Lagos State University, Epe Campus. Applications are invited for the appointment of suitably qualified candidates to fill the vacant position of Senior Porter (CONUNASS 03) in the Lagos State University, Epe Campus. Candidates must possess O’ Level Certificate with five (5) credit passes including English Language in SSCE/WASC/GCE or its equivalent. Applicants should indicate the Position applied for on the envelope containing their applications.